Your business should have a promotion strategy that is customized to your specific industry or market in order to succeed. 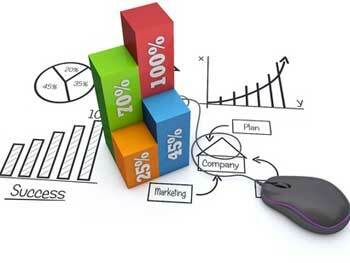 Lets face it, all business plans and strategies are not created equal. We focus on how the use of your products or services help solve an every day problem or make someone’s life that much easier. We will implement the necessary tools and procedures that will lead to positive results and generate a strong performance in your particular line of business.